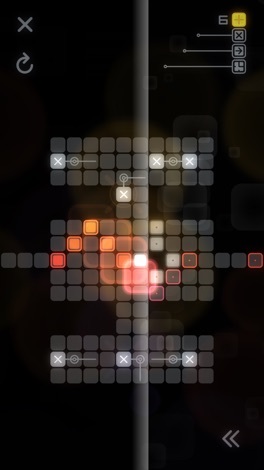 Relax, remix and restore with Resynth, a minimal musical puzzler. Unravel the rhythms and heal the grooves to set the music free. Find your focus in the space between the sounds, and return colour and harmony to a sumptuous sonic soundscape. - A synesthetic experience: Hear the puzzle, see the beats, feel your way through the soundscape. 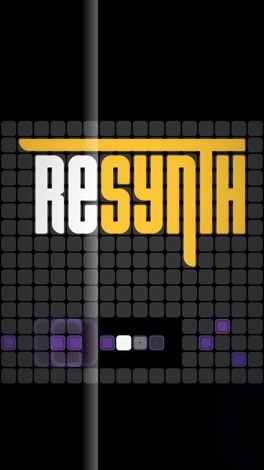 - You make the music: Remix cascading loops of analogue synth and thumping bass. 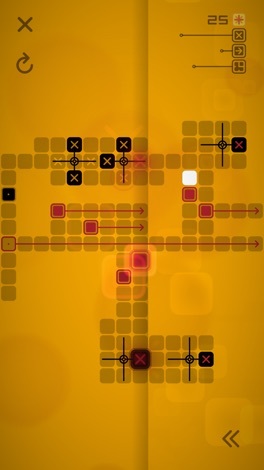 - Play it your way: Take your time or attempt bonus challenges – the choice is yours. 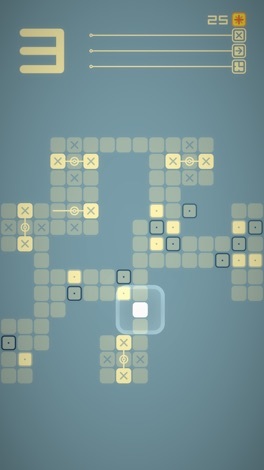 - A library of music: 72 puzzling levels means 72 unique electronic grooves. 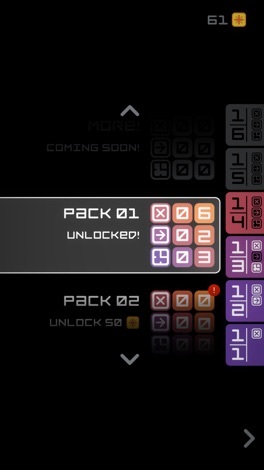 - Extend the mix: Extra level packs filled with fresh beats and new puzzles coming soon.